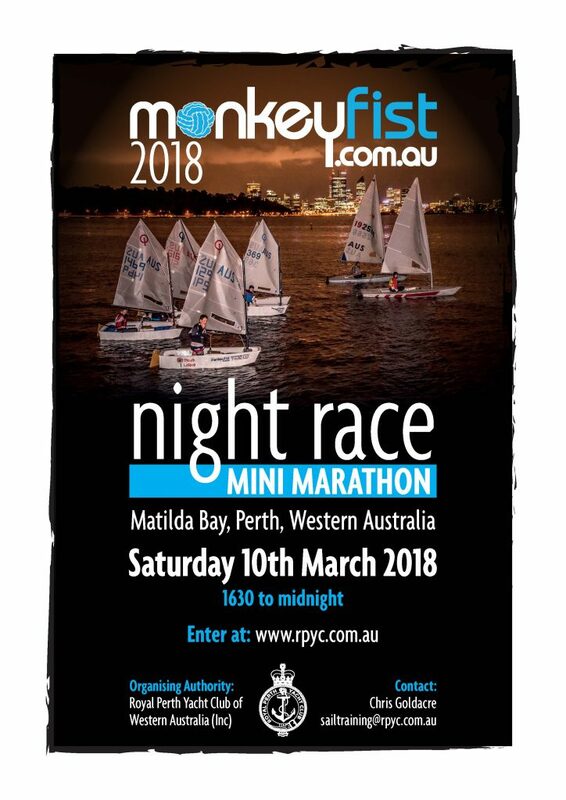 Royal Perth Yacht Club is proud to present the 2018 MonkeyFist Night Race Mini Marathon, the only race of its kind in WA! 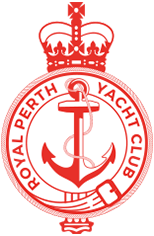 The race will be held on the evening of Saturday the 10th of March and will see solo sailors and teams take on the challenge to see who can complete the most laps of Matilda Bay in six hours. The race will commence with a staggered fleet “le man” type start from 1745 and conclude at midnight, with presentations to follow as soon as everyone returns to shore. Solo sailors may enter in the Laser Standard, Laser Radial and Sabre fleets only. All 4.7 and Optimist Gold sailors are required to enter as a team of two and will swap as the race progresses. Laser Standard, Radial and Sabre Sailors also have the option to enter as a team. Entry numbers are strictly limited, so please don’t delay and enter today! For all Race information, please click here for the Notice of Race. Please click here to enter the 2018 Monkey Fist Night Race Mini Marathon. Please click here to register a support boat the 2018 Monkey Fist Night Race Mini Marathon.